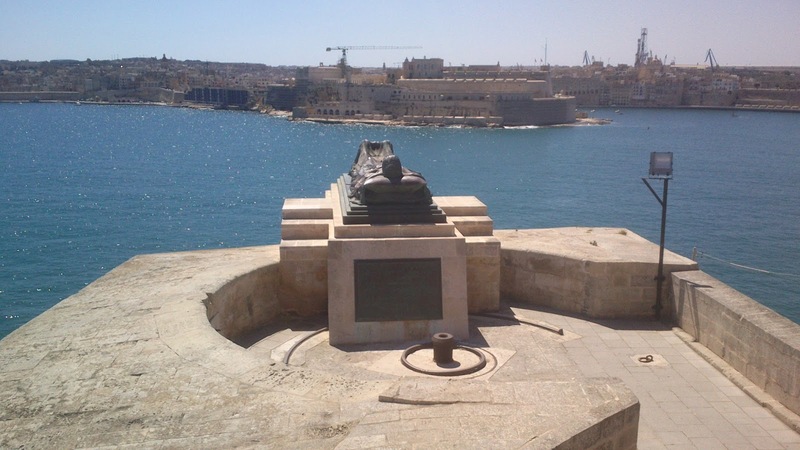 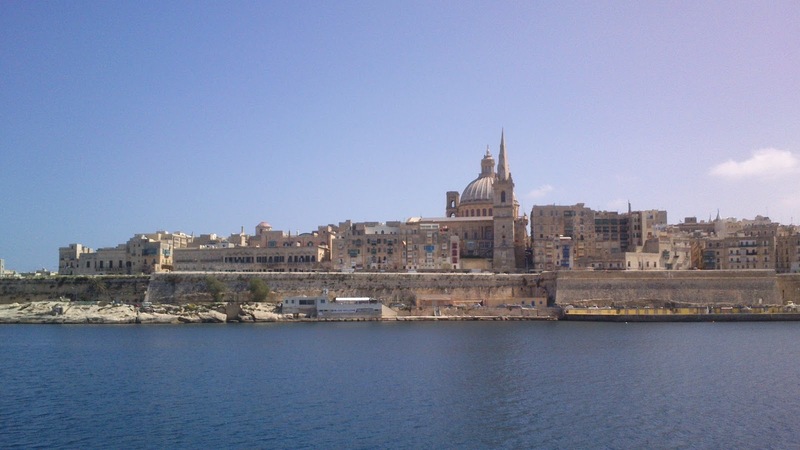 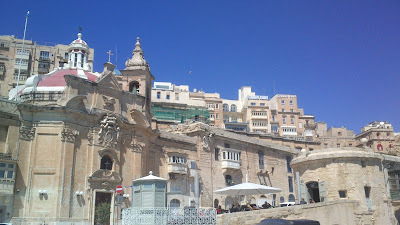 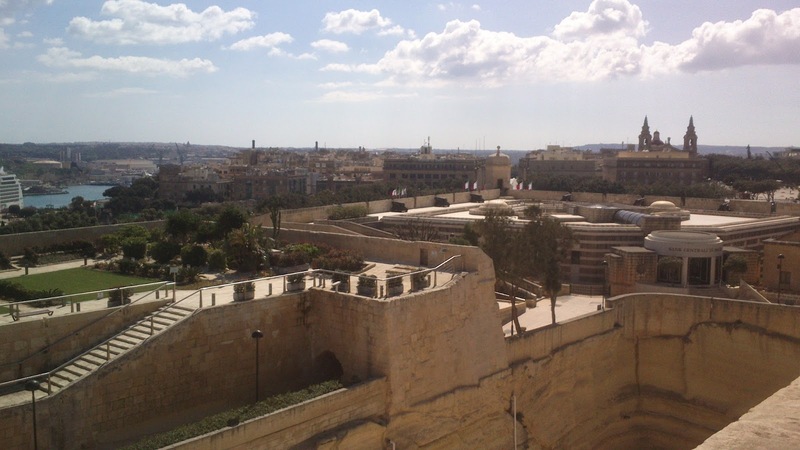 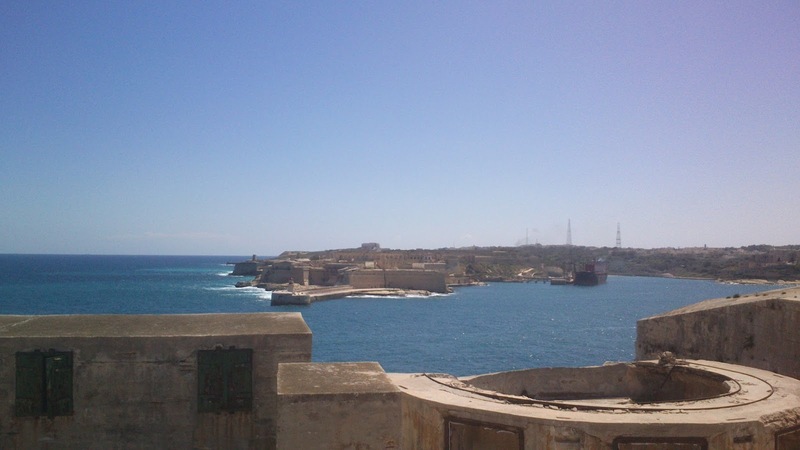 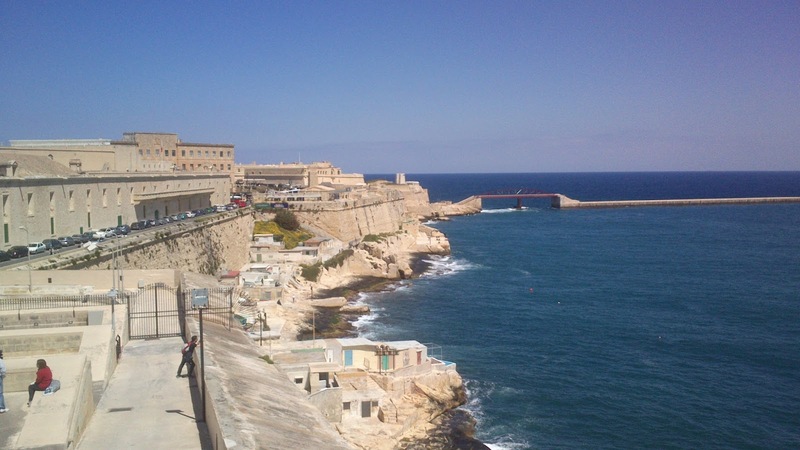 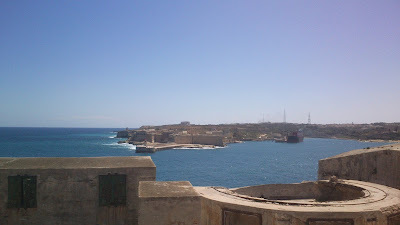 Valletta, the capital of Malta is crammed with history. It was founded in the 16th Century and due to the strategic placement of the Island of Malta in the Mediterranean, has had a colourful past. 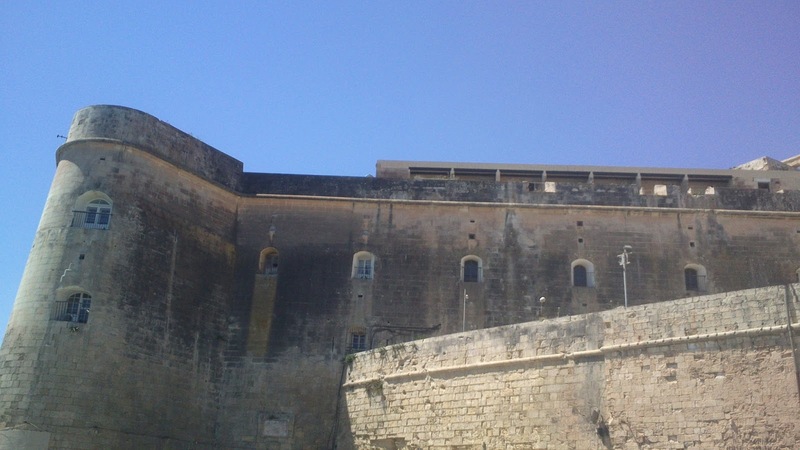 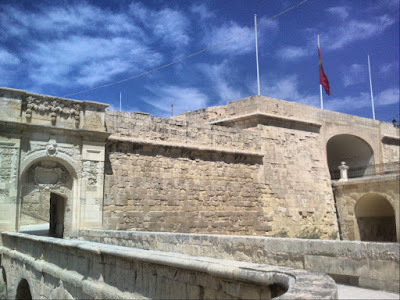 The city holds excellent examples of fortification over the centuries and its huge fortified walls are the first thing that is encountered when visiting. 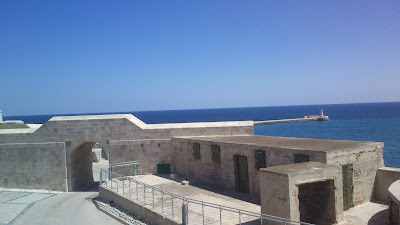 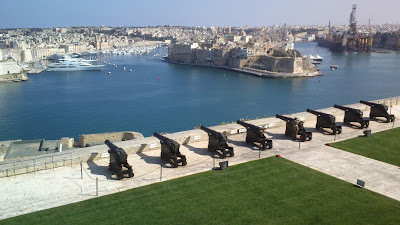 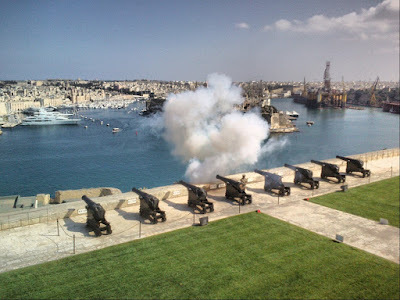 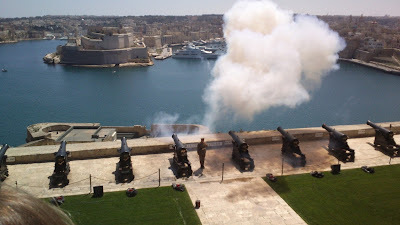 The firing of the noon-gun is also a must see. 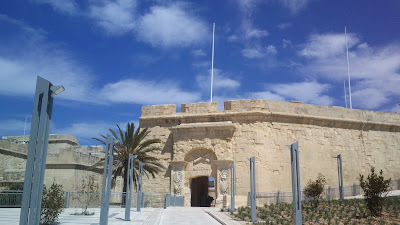 I have seen this ammonite fossils for the very first time.They are very unique to be found.I am happy to know that these fossils have been found from Copt point.